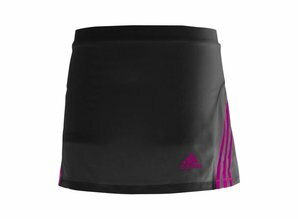 The adidas Climacool technical skort is designed for ladies who want to look good and feel great while playing. It features the Climacool® technology that ensures excellent breathability and retracts sweat and heat away from your body to make you feel fresh and cool even during a very intensive game. This quick-drying skort incorporates strategically placed ventilation areas (BodyMapping) in the key heat zones of the female body. 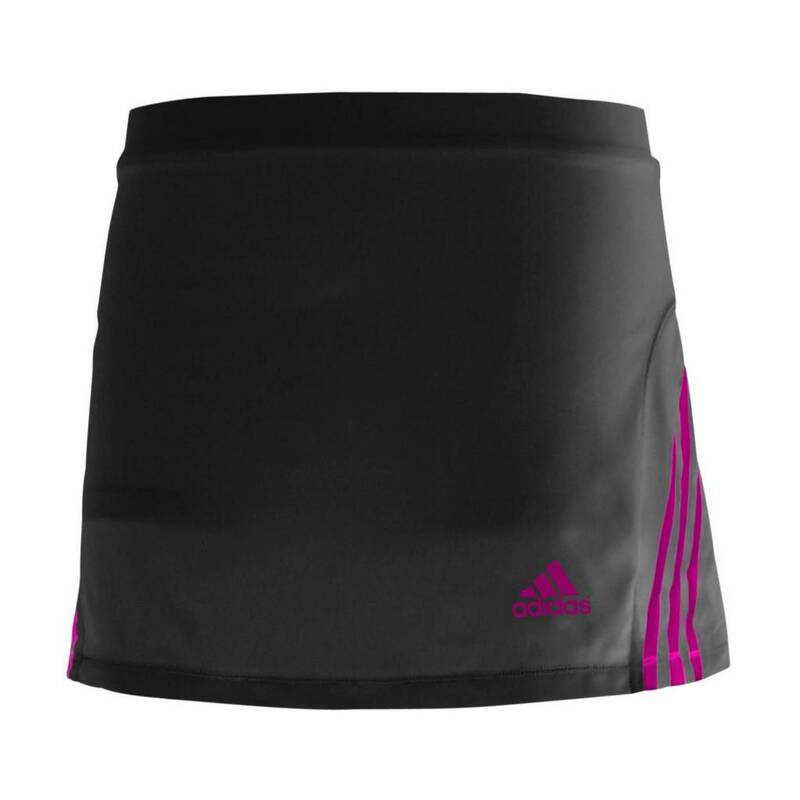 It is equipped with an inner short lining and has eye-catching adidas stripes on both sides.